LG OLED deals: Save on 4K OLED TVs with cheapest ever prices | What Hi-Fi? Right now, LG makes the best OLED TVs on the market, and you can make big savings on some of these five-star, Award-winning televisions. 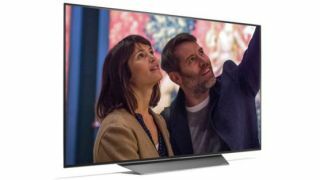 Retailers are still reducing prices on the LG B8 and superior LG C8 OLED ranges, both of which offer excellent 4K HDR picture performance for their respective price tags. The ranges are available in 55in and 65in versions, so you have a choice of screen size, too. See below for details. Which LG OLED TV should you buy?